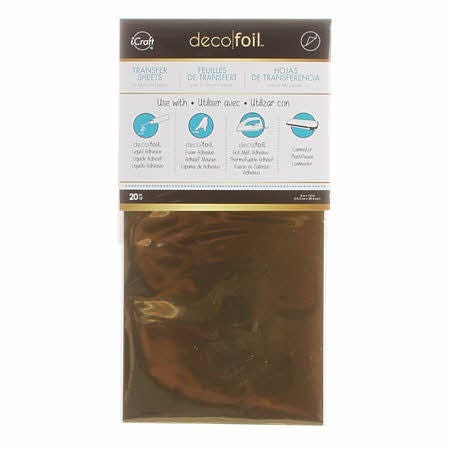 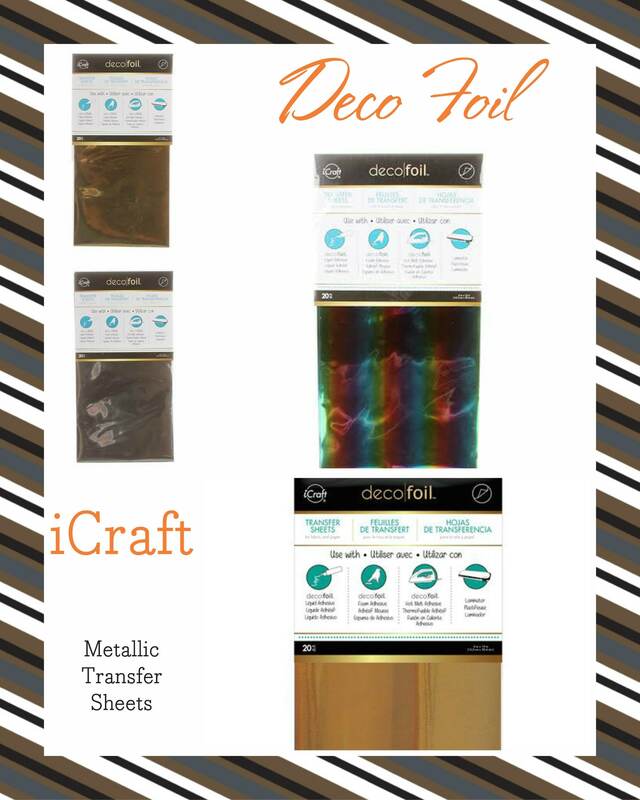 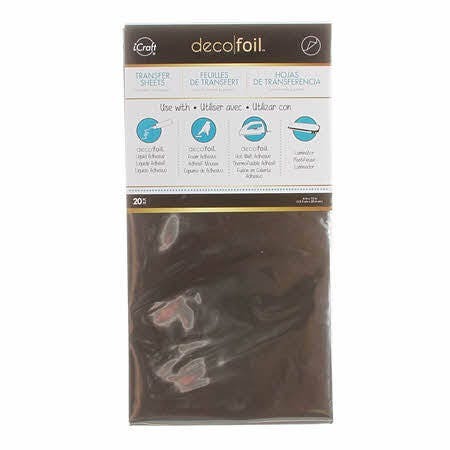 6" x 12" Deco Foil Transfer Sheet by iCraft for Therm O Web. Included in each package are 20 acid-free metallic transfer sheets. 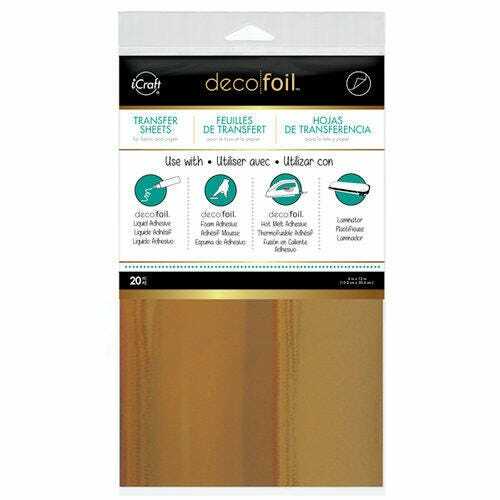 Use on paper, porous surfaces, and fabric (washable on fabrics).